Taken at a quick glance, Mississippi's local beer scene hasn't been rising at quite the same pace as the national average. The state is dead last in number of craft breweries per capita, and less than 1% of the beer sold in MS is actually made there...a sobering statistic if we've ever see one. 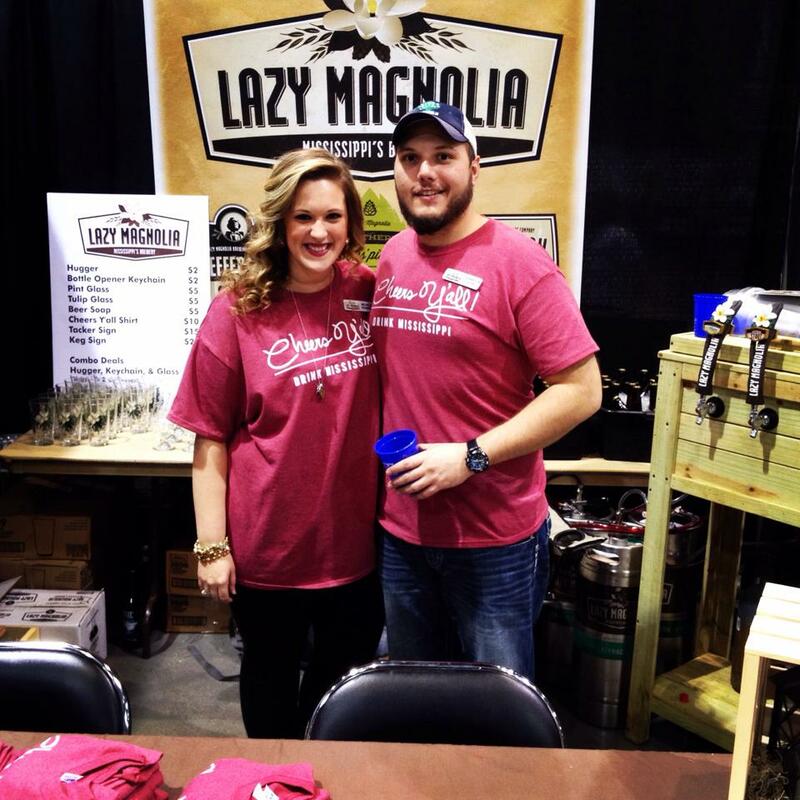 We were very excited to speak with Mark Henderson, who founded Lazy Magnolia Brewing Company with his wife Leslie almost 10 years ago. Mark was one of the most approachable, open, and welcoming brewery owners we've had the pleasure of speaking to in the past few years. He loves Mississippi and his community, and our conversation ranged from his background in electrical engineering all the way to existential musings about the current regulatory environment governing Mississippi beer laws. It was high time we shined some light on this great state and its growing craft culture, so let's dig in. 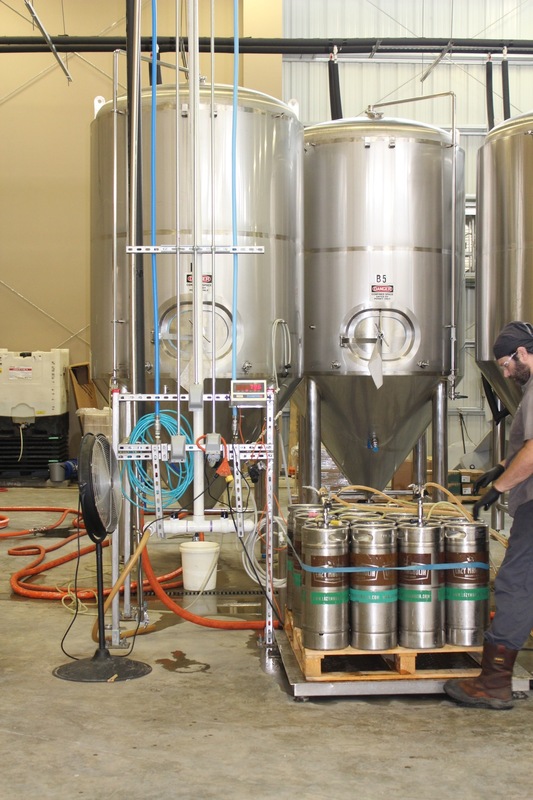 Much rhetoric has been tossed around on the idea of how "craft beer" can really be defined, but Mark Henderson, owner of Lazy Magnolia brewing company, isn't so worried about that. Mark's definition of craft beer (highlighted at this top of this page) lends a certain poetic justice to the general ambiguity around this hotly debated piece of industry terminology, and we can't help but agree with him. It seems to us that a craft product will speak for itself and the creator's intention, clearly authentic and beautiful in its execution and design. Mark's amicable, open conversation is quite reflective of Lazy Magnolia's brand, both as a pioneer in the Mississippi craft beer industry and the first production brewery in the state since Prohibition. Their story, appropriately, starts with a simple homebrewing experiment. Leslie and Mark Henderson started making beer together in 1999 after Leslie purchased a beer kit for Mark at Christmas. Mark let out a soft sigh at this point in our chat, and then fondly pointed out that this was the last time he had control over their brewing schedule. Leslie quickly took the reigns, and would often task Mark with construction jobs associated with their growing obsession over craft beer. He could often be found building a homemade lagering or refrigeration system for their beer. Their hobby was quickly taking up more and more space in their home, and he knew they were going to have to get serious about beer when he came home one day to find that his house was filled floor-to-ceiling with stainless steel pots and about 500 pounds of grain. Leslie had clearly been busy. Often times the single largest hurdle a small business owner has to take is getting up the courage to commit to their dream. Lazy Magnolia's single largest hurdle didn't seem to be the ambition or commitment, but rather the hilariously antiquated consumption laws and remarkably unwelcoming attitude they encountered when trying to apply for a bank loan in Mississippi at the time in 2004. Told by almost all people that brewing was illegal in Mississippi, it wasn't until Mark spoke with state's tax commissioner that he got the necessary permits to build his brewery. With these secured, and a modest business plan in the books, they sold their first pint of beer in March of 2005. You can plan for a lot of things in your business, but a natural disaster probably isn't one of them. Just eight months into their new business, Hurricane Katrina, the single largest hurricane to ever hit the continental U.S, smacked into the gulf region and wiped out almost every community within 30 miles of the coast. Most of us will never forget the images of destruction, and the communities will never forgot what they lost during that time. The brewery hadn't been doing as well as projected, and Katrina looked like a swift, and terrible, finish to their new adventure in southern Mississippi. Armed Marines took over the brewery and used it as a food depot and barracks during the crisis. Mark and Leslie spent a year and a half living on friends' couches, sleeping in tents, and planning their next move. Their home had been destroyed, their business had been ravaged, and their community was in shambles; and despite all this, they reopened Lazy Magnolia Brewing Company in January of 2006. Because of their pre-hurricane marketing efforts, they didn't have to fight as hard for local mindshare. Bar owners were happy to put their beers on tap, and happy to support a local brewery that struggled with the rest of the region. And oh boy, it's great beer too. The line-up runs the gamut of progressive American craft beer styles; saisons, porters, IPA's, and beauty of a stout made with sweet potatoes and lactose, lending an outrageously creamy note to this roasty, coffee-ish brew. Having been around for almost 10 years now, Mark is quick to make sure that the brewery it not viewed as being one of the "old guys" in the southern beer scene, a hilarious phenomenon mostly due to the recent explosion of growth in the craft brewing scene (a good problem to have, on balance). 10 years isn't old to us, for the record. We'll admit that we were wooed during our conversation, and this was that famous southern hospitality hard at work. The brewery, distributed in 17 states, now employees over 30 people, and Mark and Leslie are still very much involved in daily brewery operations (Mark had just fixed a palate wrapper the same morning we chatted). The entire brewing team at Lazy Magnolia is proud of their success and their southern roots; a quality reflected in the authentically delicious beer they produce. Their story was not that of overnight success, but rather a rigorous focus on a shared mission for a great product. Mark and Leslie are happy to be seen as a community pillar in Mississippi, and are hopeful for the continued economic and cultural growth they've seen in the state in recent years. Craft beer fans are only as supportive as their wallets will allow, so it's good news to see the state's local beer scene growing along with consumer preferences. 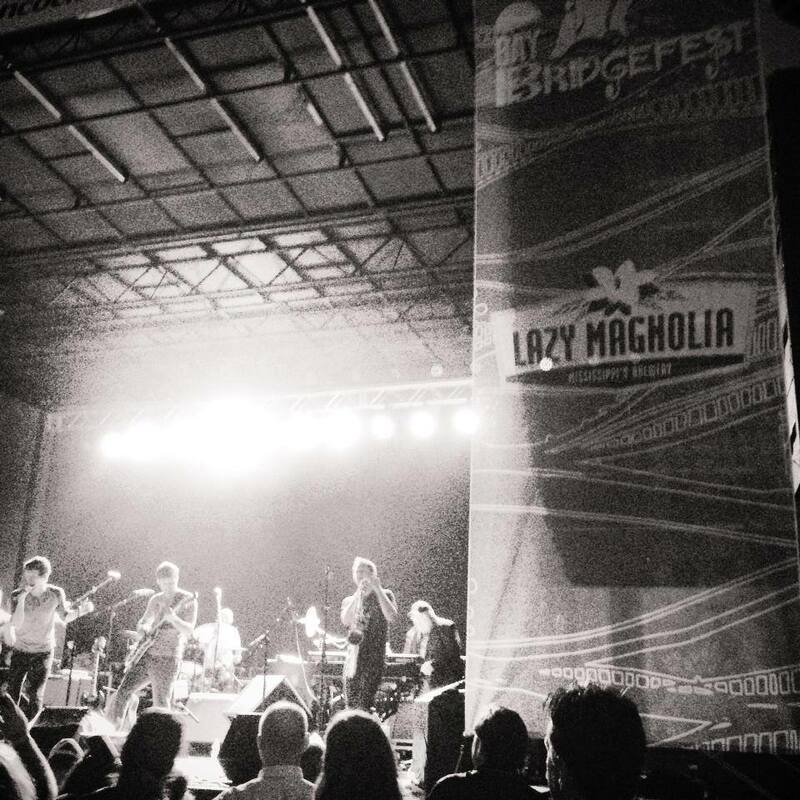 Make sure to swing by Lazy Magnolia (and the other great breweries in the state) next time your meandering through the beautiful Mississippi countryside...we promise you it's time well spent.